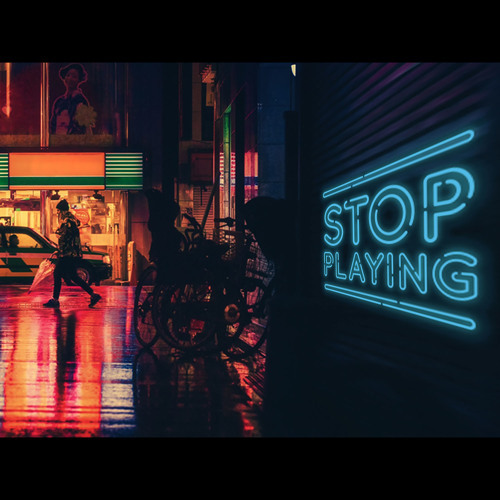 Home / brand new / brand new artist / John Mina / música / John Mina Unveils Debut Single "Stop Playing"
John Mina Unveils Debut Single "Stop Playing"
Portuguese DJ and Producer John Mina is making his musical debut with the release of his original single Stop Playing. As a portuguese blogger I am very excited to share talent from my country with the world and this song is quite catchy and uplifing. John delivers an infectious piece of dance music with some touches of Progressive and House music that I personally love. The delicate piano keys really give the track a nice emotional depth and I am quite fond of the production around the vocals that fit perfectly with the feel-good, atmospheric vibe of the song. To me this is a great song for the weekend and summer to come as it is packed with so much warmth and a relaxed vibe. Stream it below!